PHP Session based flash message means a message which hides after the browser refresh. 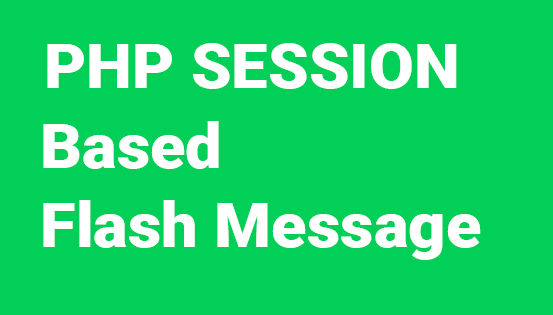 In this article, you will learn how to create session base flash message. 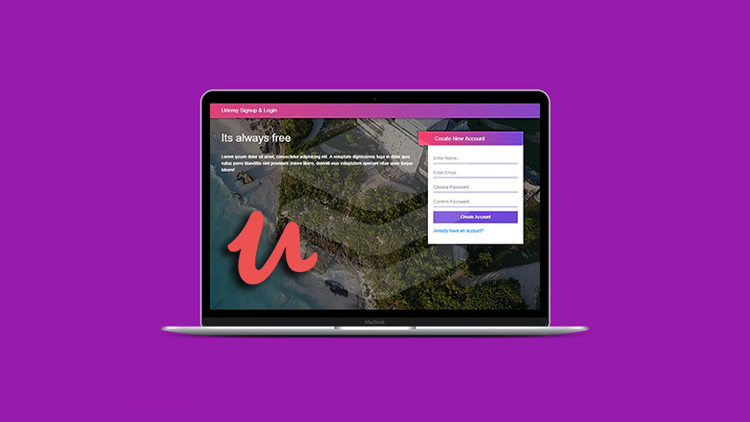 PHP Session based flash message means a message which will hide after the browser refresh same like CodeIgniter framework flash message if you are familiar with PHP Codeigniter framework. 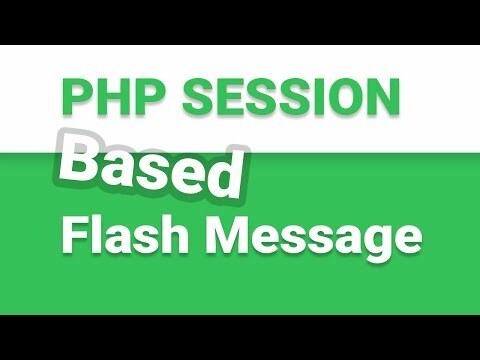 In this article, we will create a simple PHP session base flash message, let's get started.